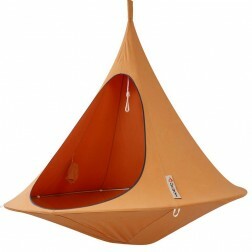 The newest addition to our range, the ever popular Cacoon hammocks. 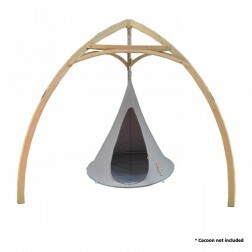 These hanging nests are similar to tear drop shapes, some people even say they look like hanging tipi. 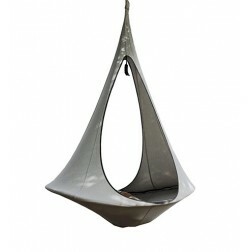 Whatever you call it, you cannot argue that these hammocks are incredibly stylish. 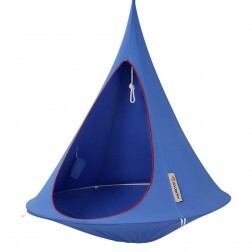 Boasting a huge range of colours and with 3 different sizes available, the options are plentiful. Perfect for indoors and out. 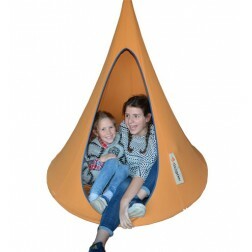 Add a cacoon hammock to a modern decor and have your friends gush over your relaxation space.